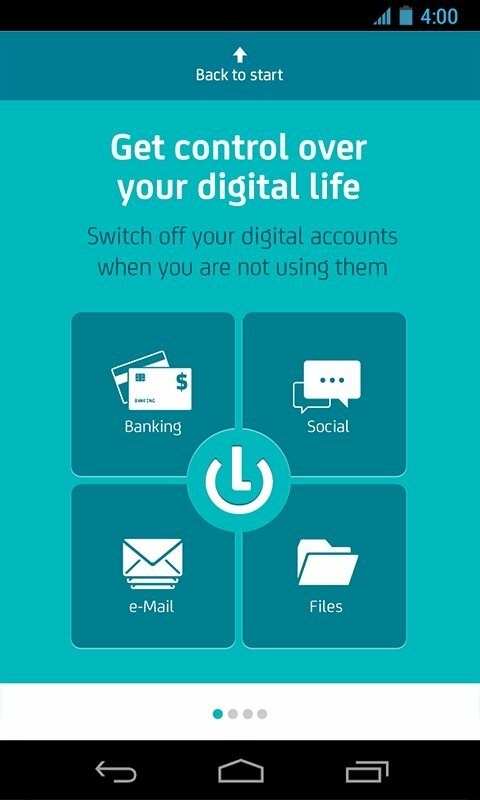 One of the fears that many users of online services have regarding their user accounts is that they are used by third parties. 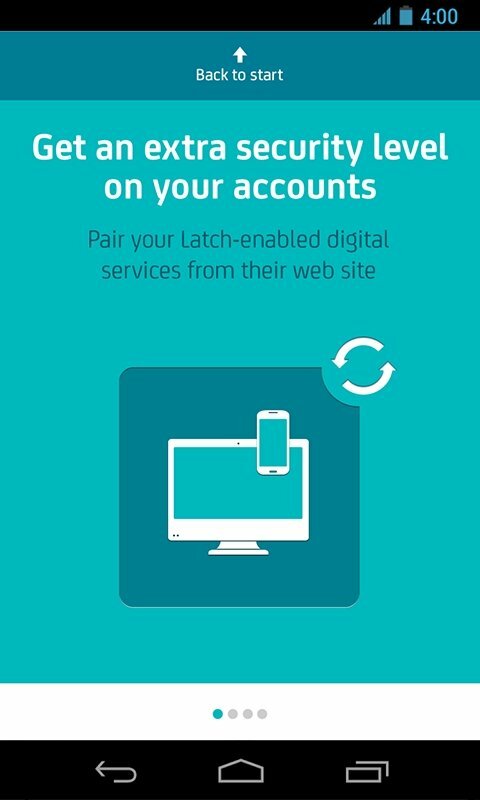 Latch has appeared as a solution to this problem, as it's capable of adding an extra security level to the services associated to our phone. Block access to your user accounts. 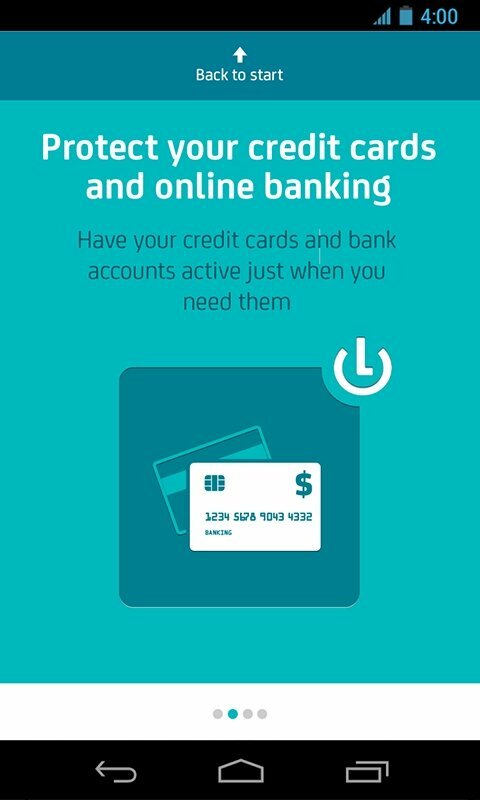 Control online banking services, social networks, email and files. 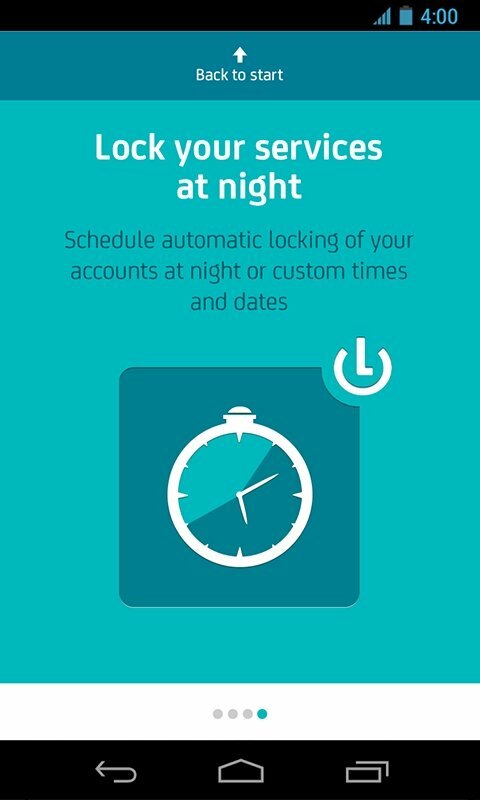 Switch off your user accounts when not used. Alert system for unauthorized accesses. 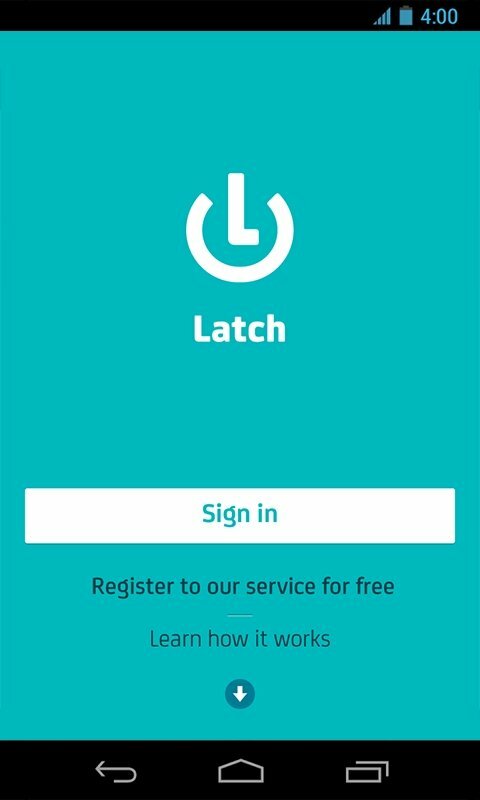 Latch basically allows you to block these services by means of a password, so that in case you were to lose your phone, nobody could access the associated accounts. 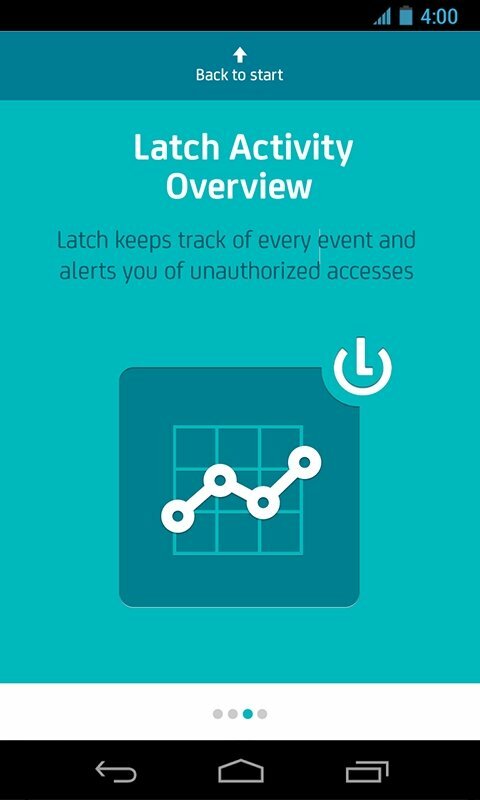 Latch for Android is the best solution to protect your data.